For more than ten centuries writing was synonymous with bird feathers, while the two last centuries numerous kinds of innovative and attractive fountain pens were developed. Nowadays, disposable ball pens and digital media seem to condemn fountain pens to a sure extinction. 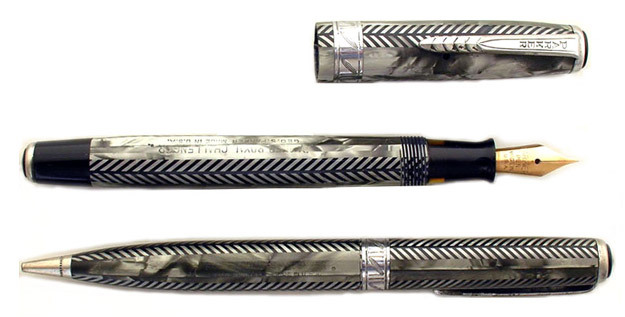 The beauty of fountain pens, however, is that they preserve writing style and personality.